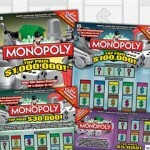 This year, news around the Billion Dollar Blockbuster scratch off game have been off the radar for a while. 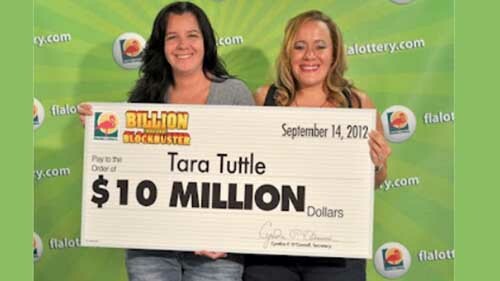 However the tides have changed with 35-year old Tara Tuttle came forward to claim a $10 Million prize. 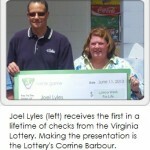 Tara bought the winning ticket and carried it around for more than a month before she decided to scratch it. For a ticket bought at twenty dollars, this is not a bad return on investment. 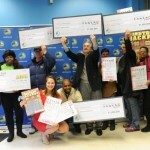 Officials say that although the cost of some scratch off lotteries is high compared to normal draw lotteries, they still account for over 50% of lotteries played. Lotteries such as Powerball and Euromillions cost £ 2 to £3 per ticket. Tara opted for a lump sum payment and will bank around 6.5million dollars. 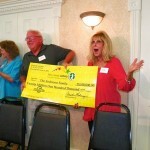 She bought the winning ticket in Coral Springs Florida. On her plans of spending her newly found fortune, Tara plans to start a cancer patient rehabilitation center. While Tara celebrates her good tidings in Florida, a Store clerk in Milan is facing charges for allegedly stealing lottery tickets worth $70,000. How did this happen you might ask? 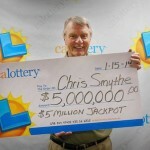 Well the store owner noticed that lottery ticket sales were unusually high during this particular store clerk’s shift. After a few months he carried out a reconciliation and found that large amounts were missing. He then viewed the store surveillance footage and noticed that she would take money from the cash register for winning tickets but she never paid for the tickets. The matter however is still under investigation by lottery officials before charges are preferred against the rogue employee.